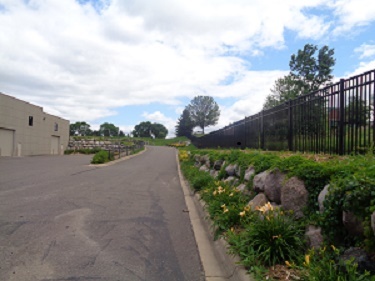 If you’re interested in renting a unit in our Oakdale, MN, facility, just click the “click here to reserve a unit” link on this page. If you have questions, our contact information and hours of operation are listed below. Your property will be safe with us. Your storage unit is an extension of your home. You want your possessions to be as safe from theft and damage in your unit as they would be in your house. 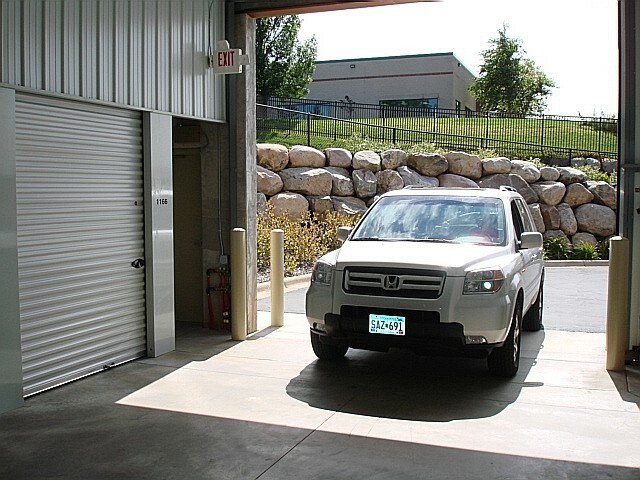 Find safe self storage with North Star Mini Storage’s Oakdale, MN, facility. Trust us to look after your property.Your storage unit is an extension of your home. You want your possessions to be as safe from theft and damage in your unit as they would be in your house. 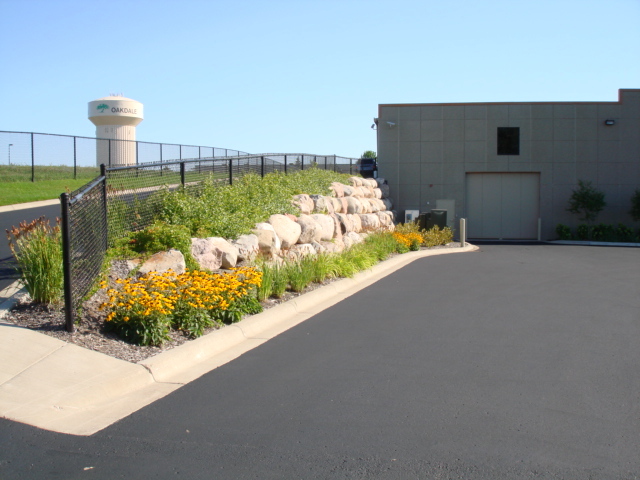 Find safe self storage with North Star Mini Storage’s Oakdale, MN, facility. Trust us to look after your property. North Star Mini Storage offers the best in self storage. If you’re worried about thieves stealing your possessions, we have you covered. Each unit in our facility has its own alarm and monitoring system, ensuring that no one will access your property without your permission. Additionally, we keep our premises well lit—intruders will not be able to hide here. Maybe you’re worried about the condition of your property. 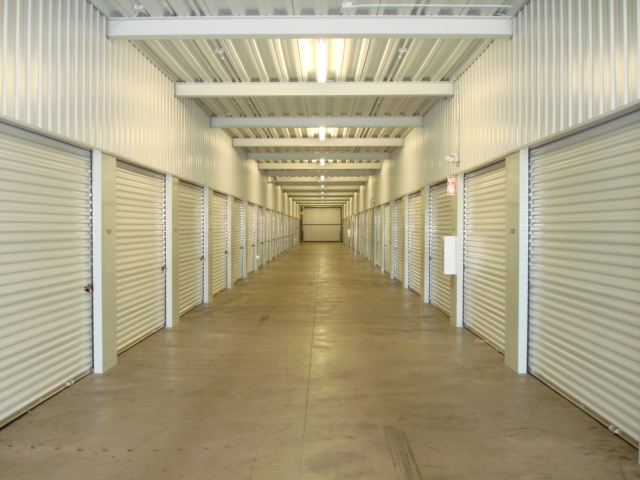 To ease your mind, we offer climate-controlled self storage units that will keep your property intact. We make a point of keeping our units clean, so you won’t have to worry about pests or dirt.